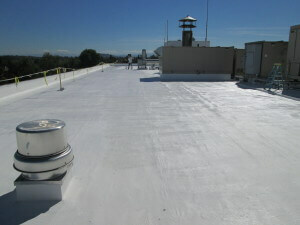 SureCoat Elastomeric Roof Coating Systems vs.
Emulsion and Acrylic Roof Coating Systems are becoming a commodity on the West Coast. 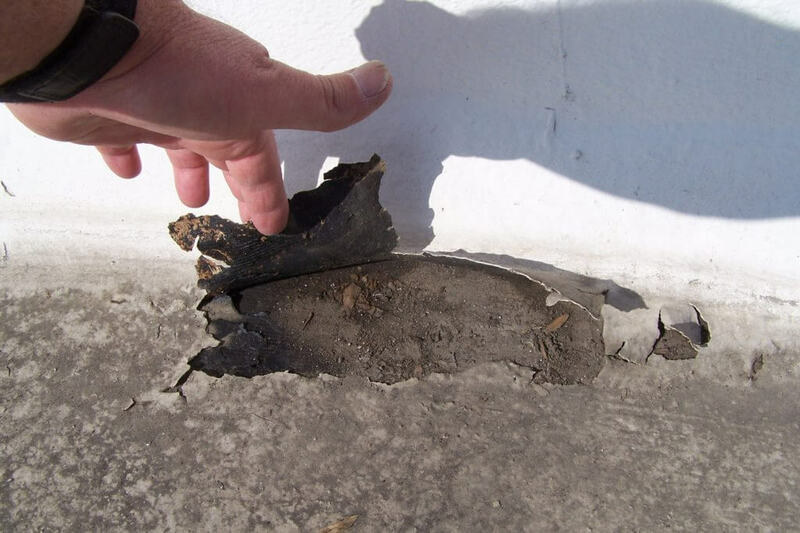 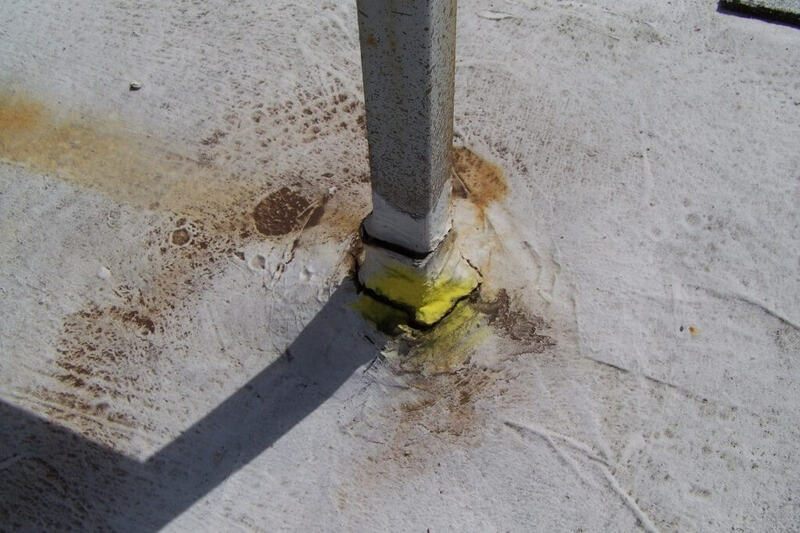 Because these systems are widely available to most anyone, they are being improperly installed and even used on roofs that they were never intended for. 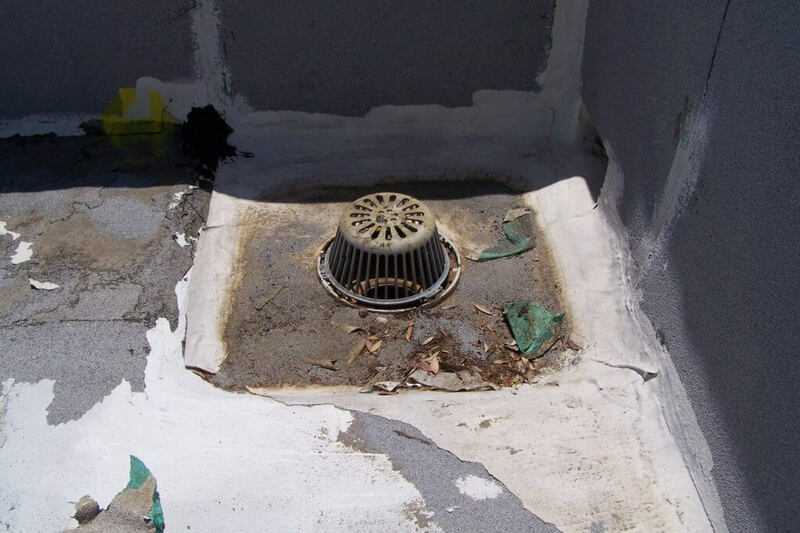 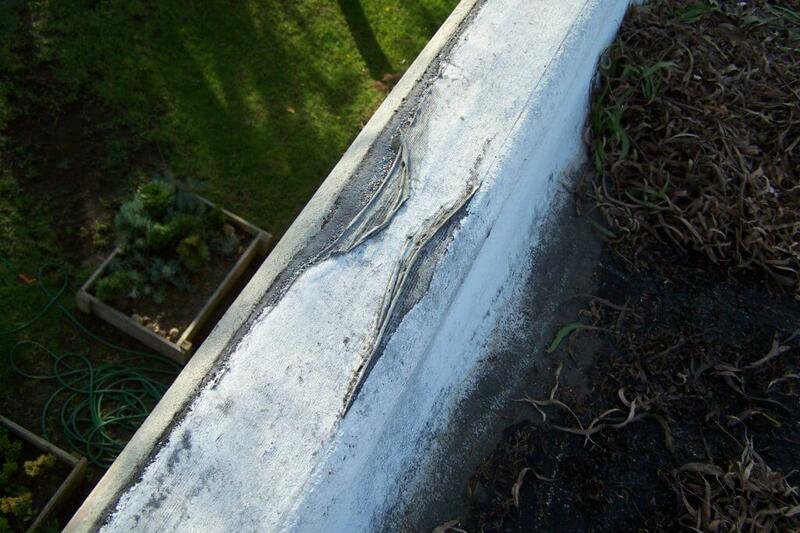 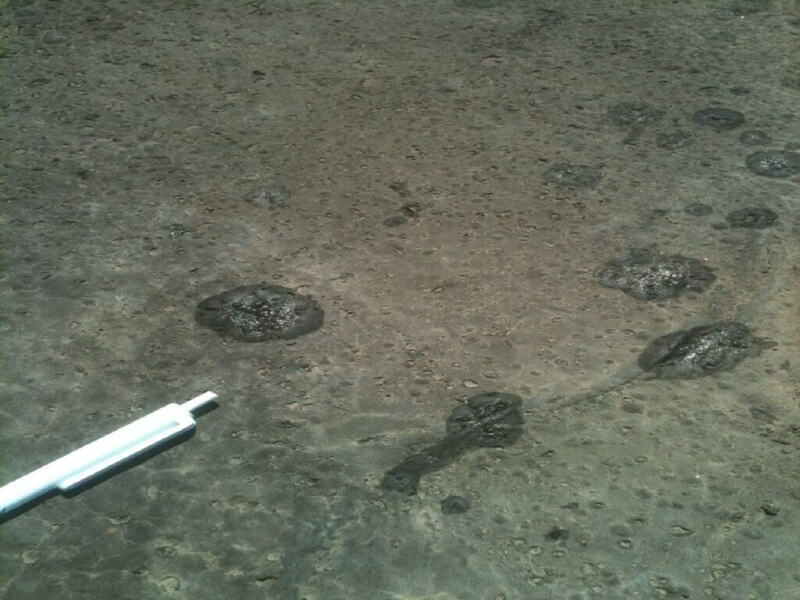 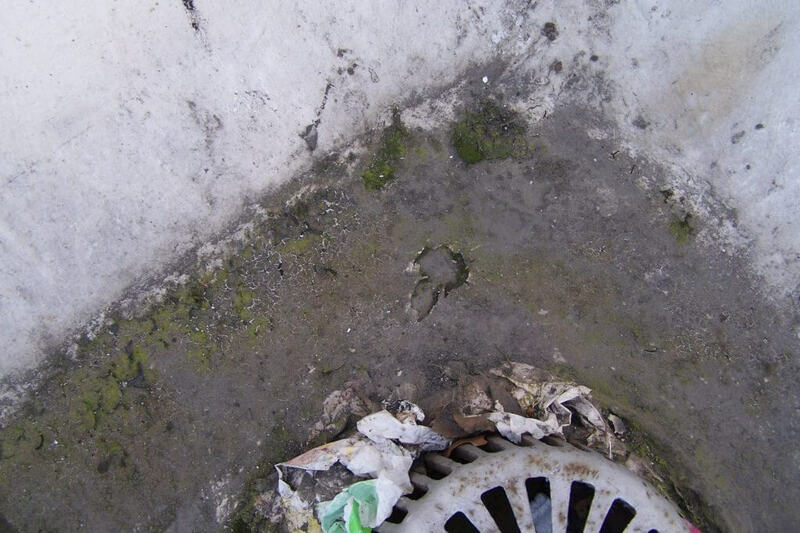 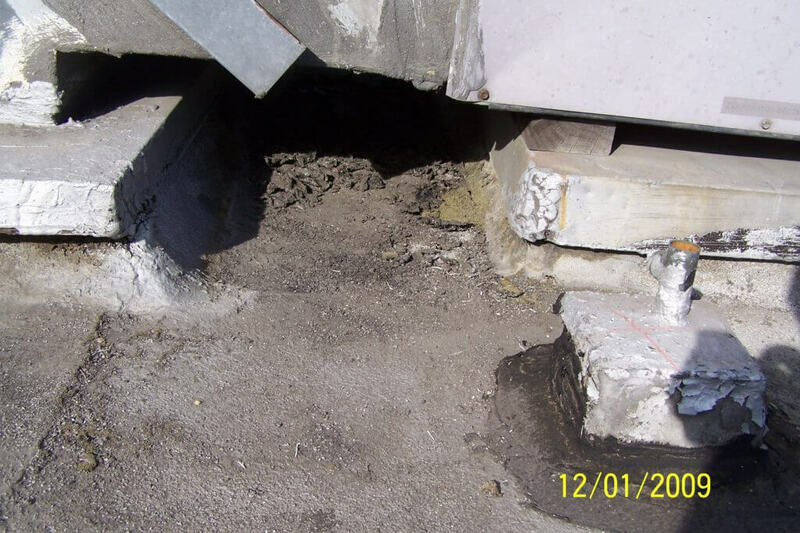 This can lead to costly repairs years before they are budgeted. 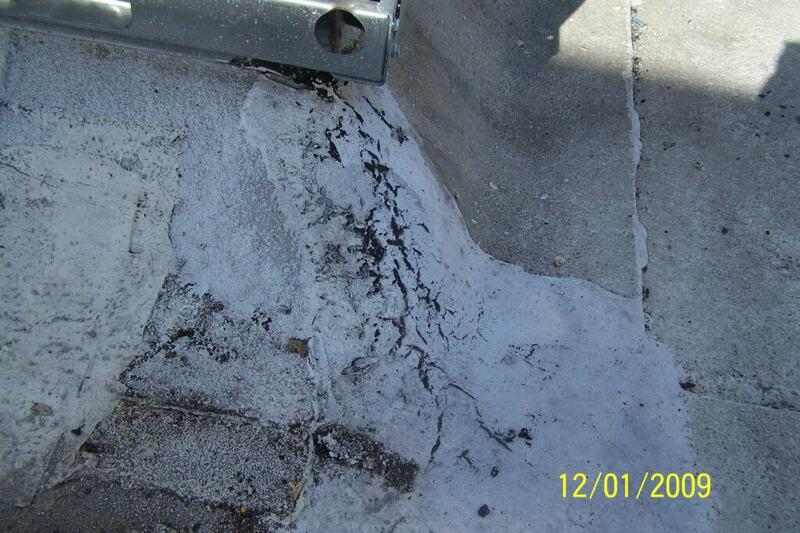 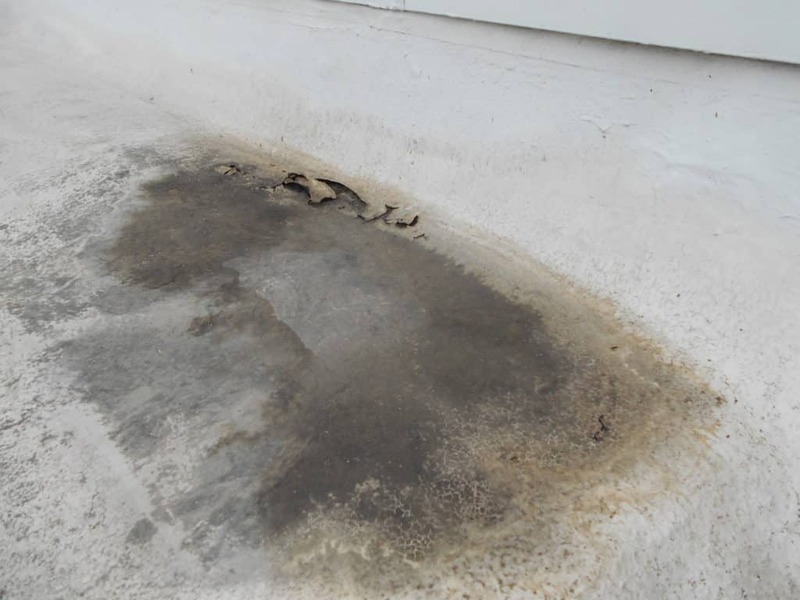 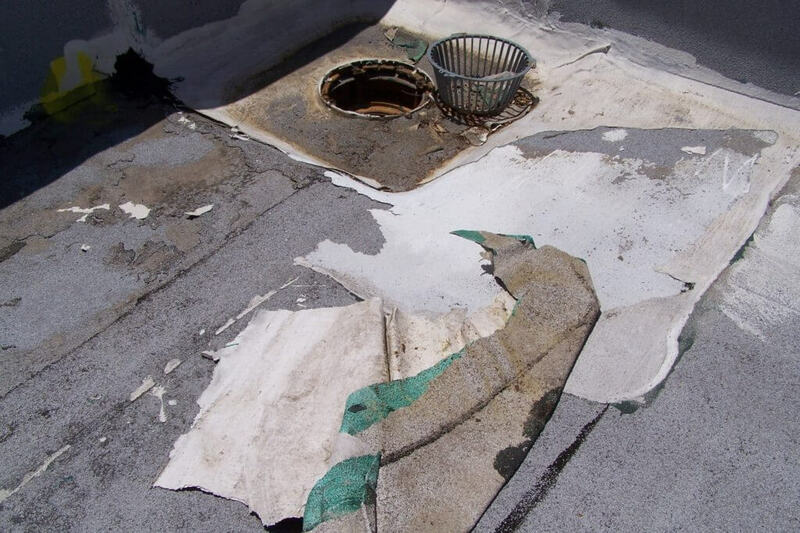 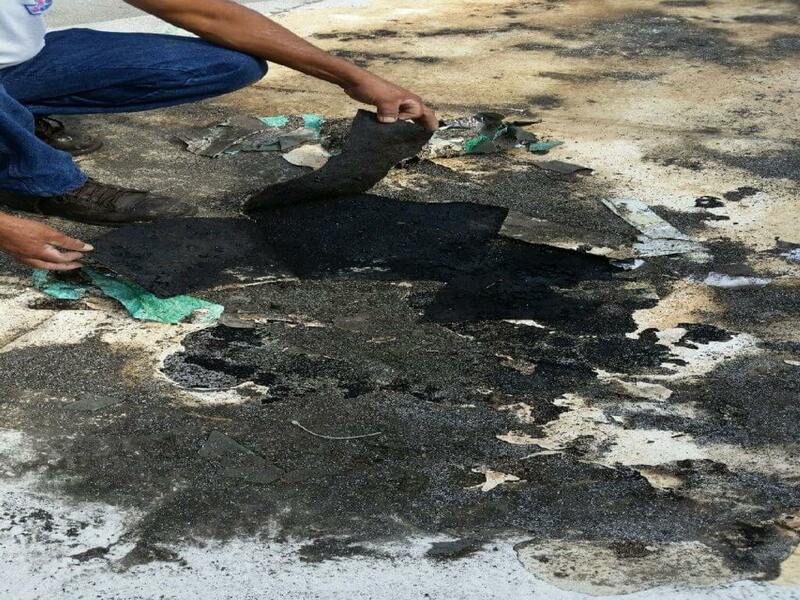 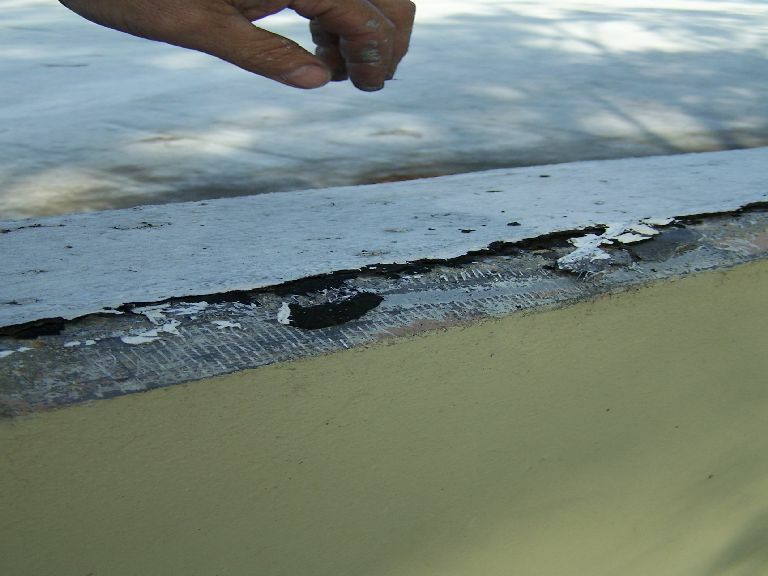 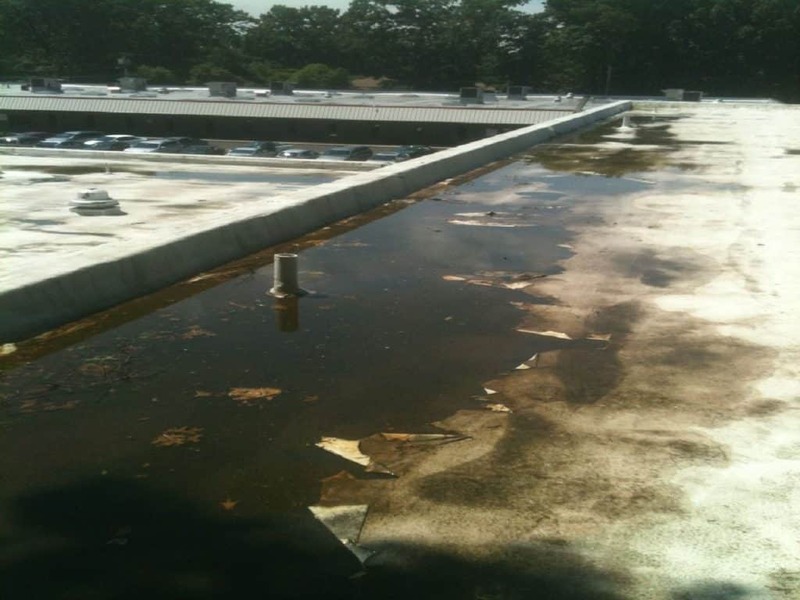 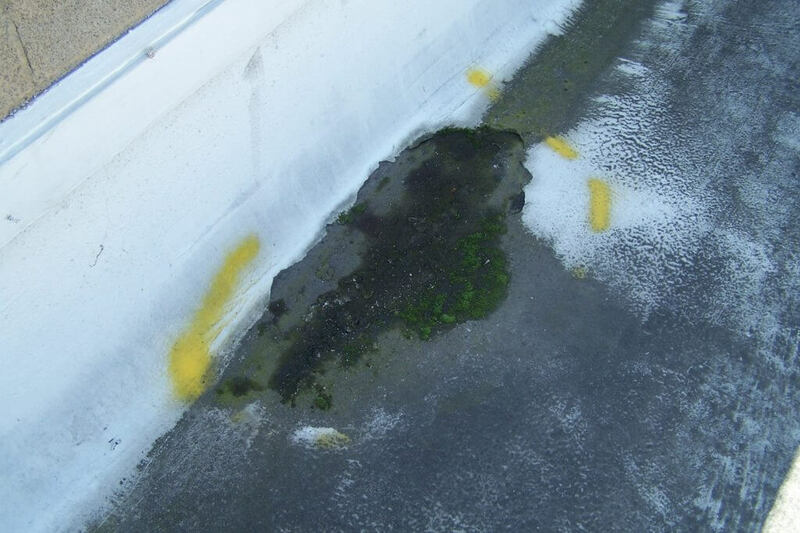 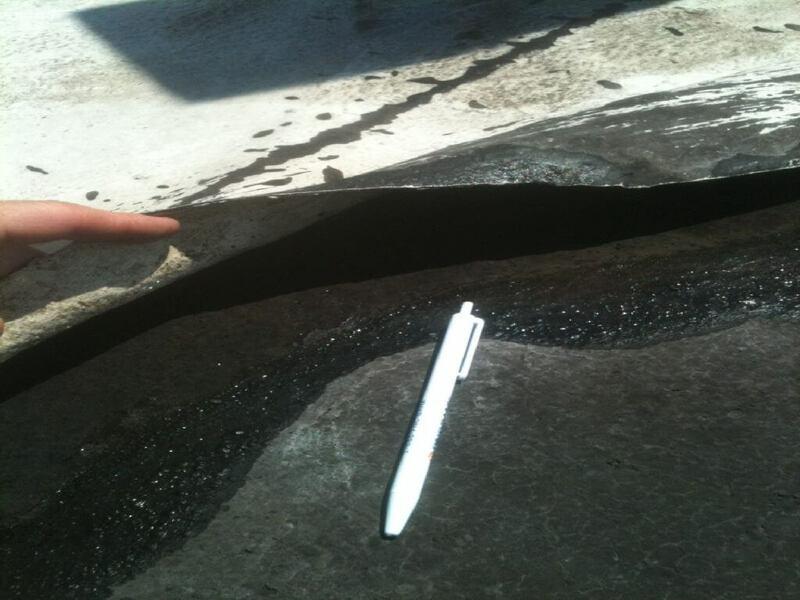 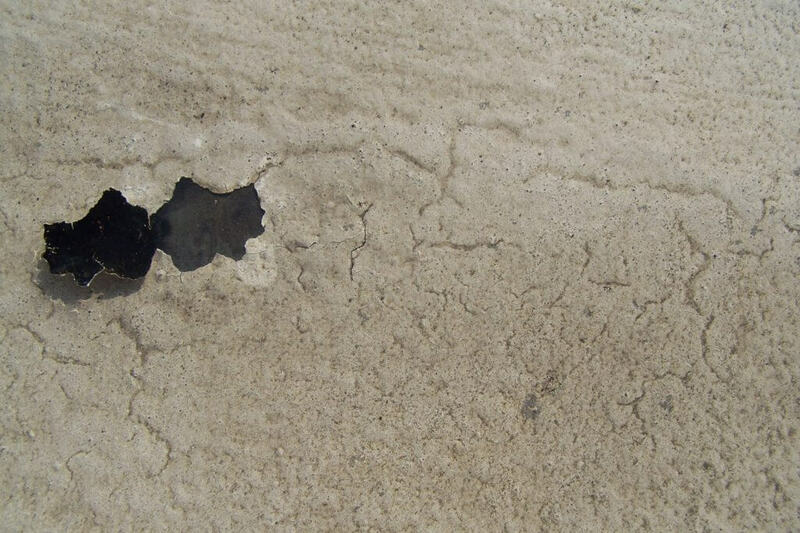 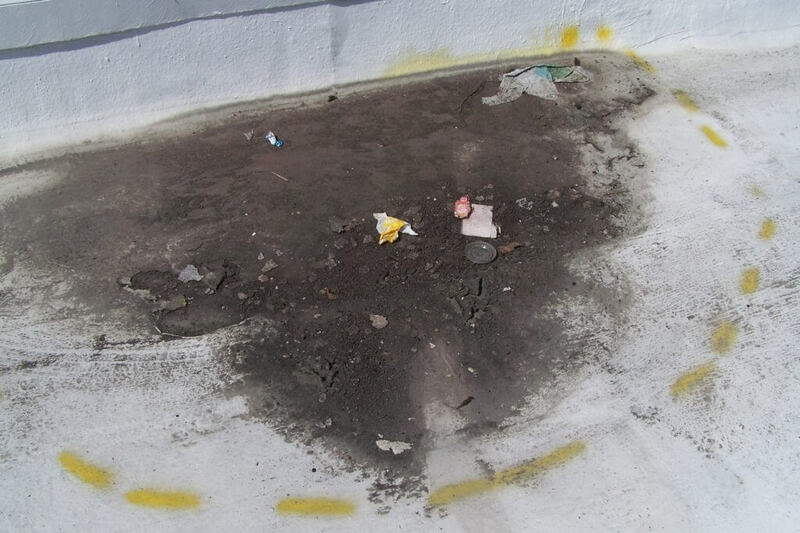 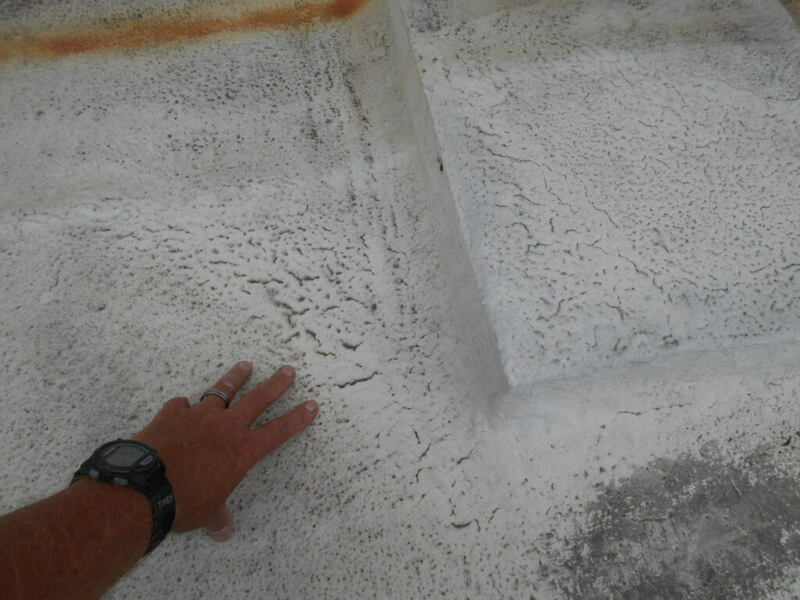 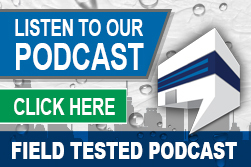 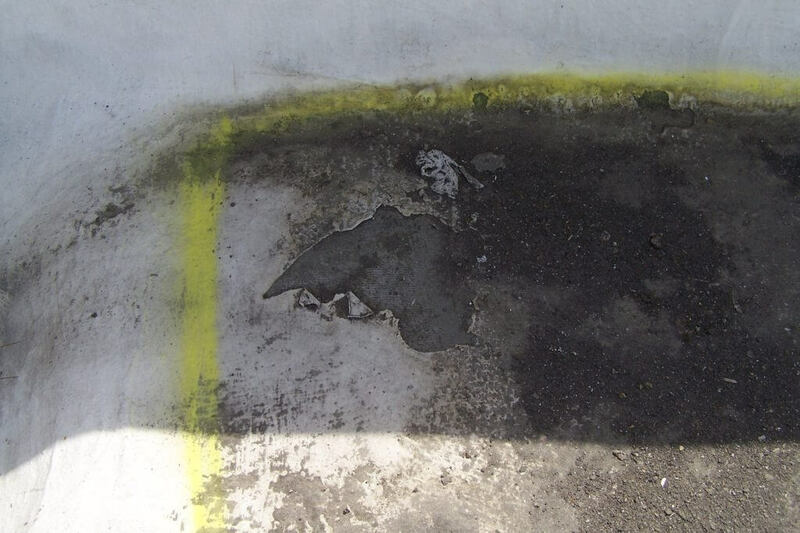 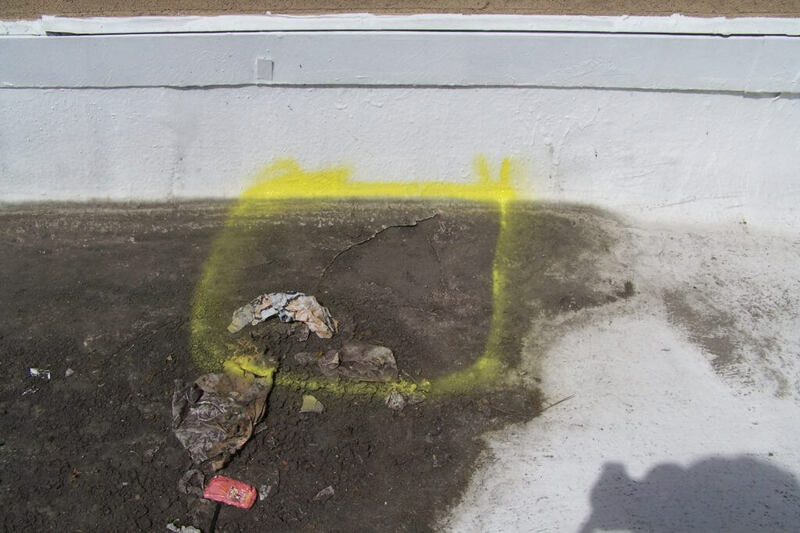 Recent field inspections of more than five failed emulsion and acrylic roof coating systems inspired us to evaluate the true cost of a traditional emulsion and acrylic roof coating system and compare the overall cost to a SureCoat Elastomeric Roof Coating System. 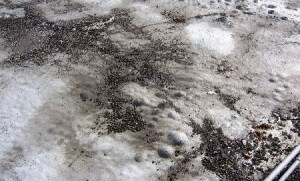 We have performed all the research and formatted the information we found into one easy-to-read chart. 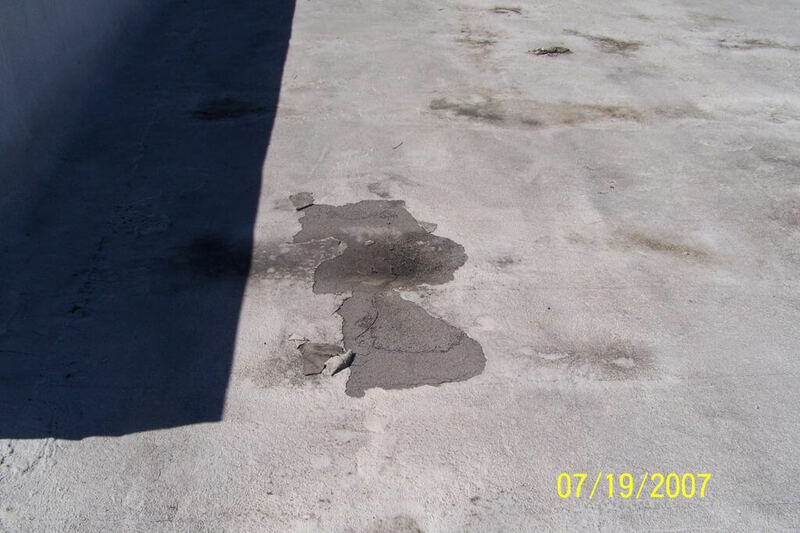 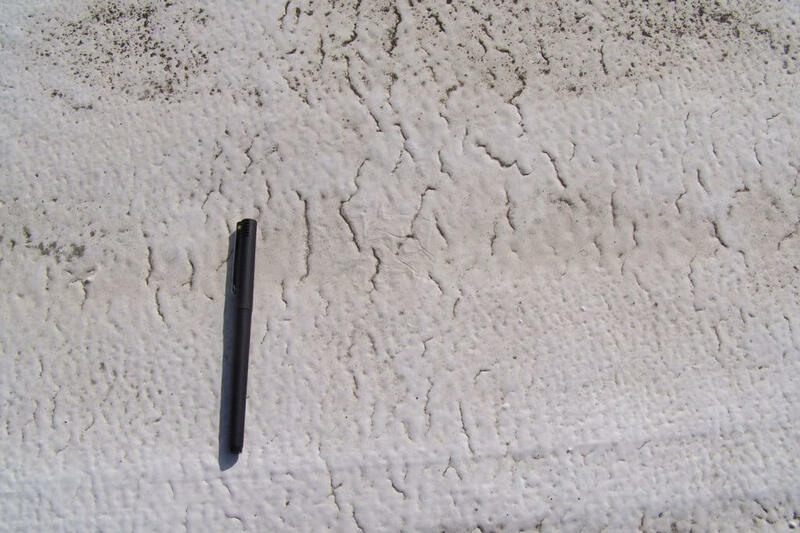 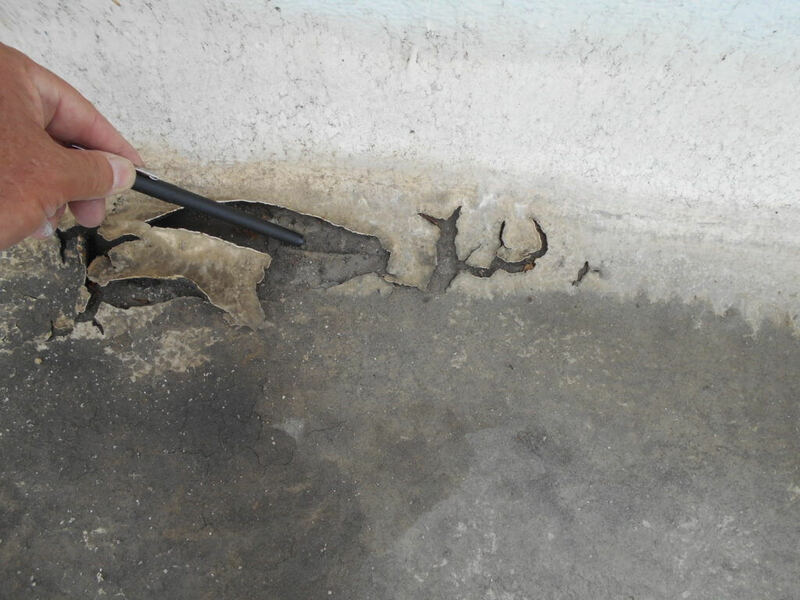 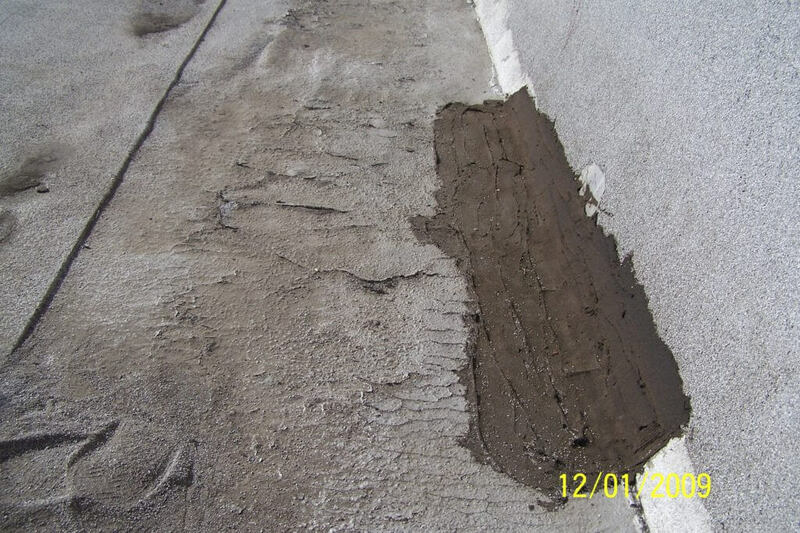 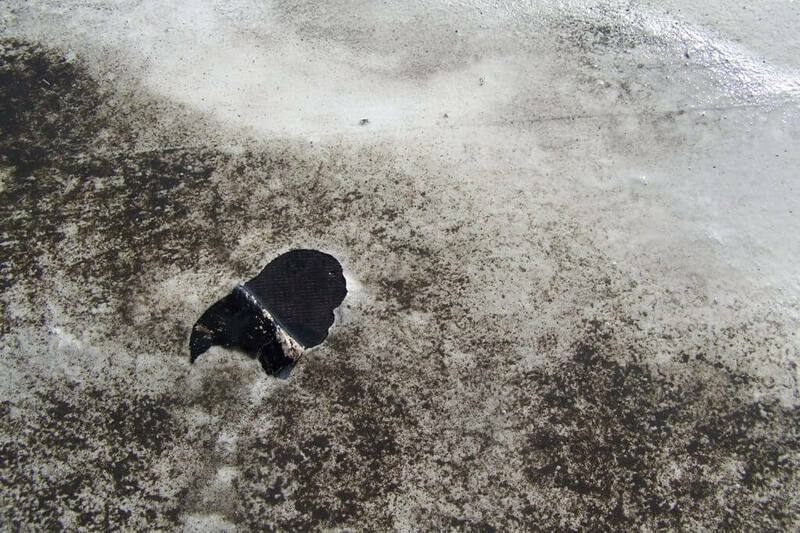 In this cost analysis, SureCoat Senior Product Specialist, Emmie Limon, assesses the overall cost of a SureCoat elastomeric roof coating system and compares the savings to that of an emulsion and acrylic roof coating system; analyzing actual cost of installation, maintenance and repairs over the course of 20 years. 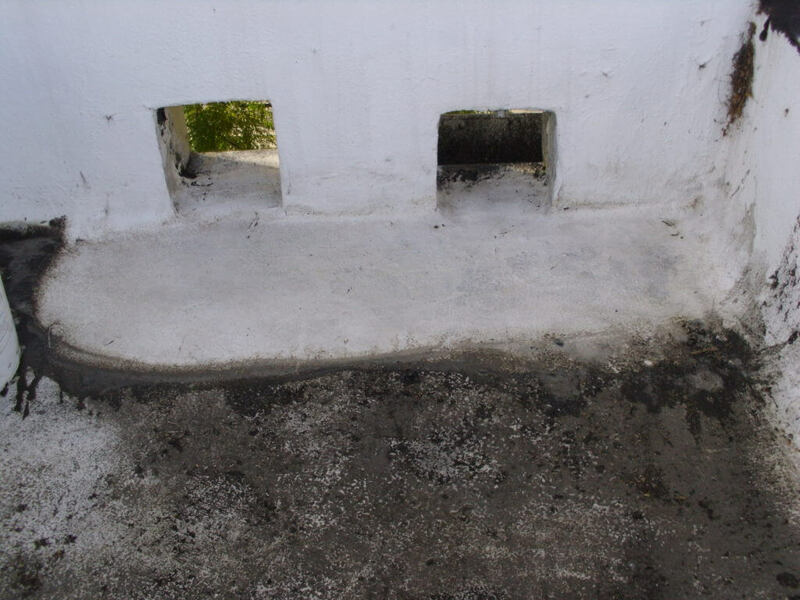 Overall Cost Savings: $.18 per sq. 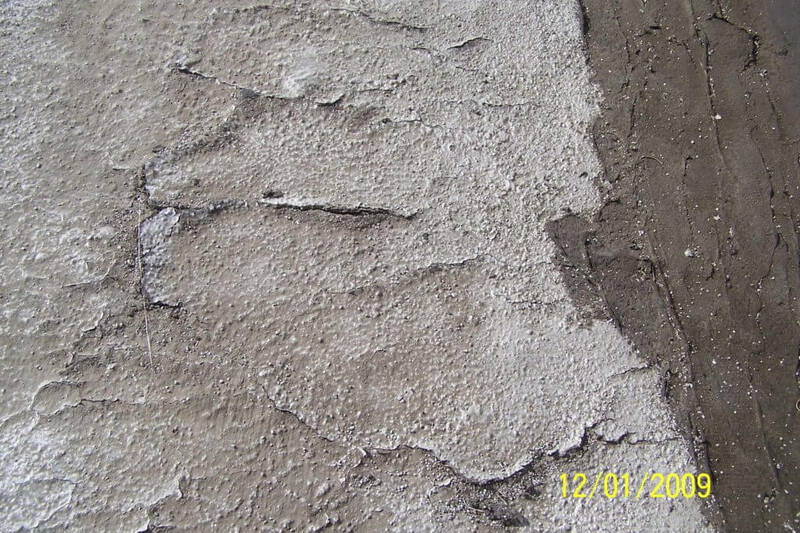 ft. per year over 20 years. Building Owner Saves Over $130,000!